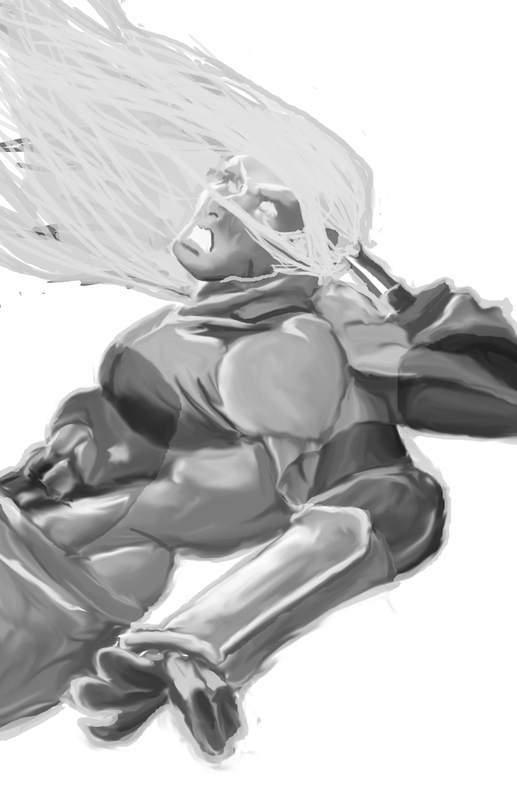 Here are a few new pieces from your truly , I start getting in the straight digital quick sketches as you can see below. The black and white piece was completely done in photoshop at work, between jobs. 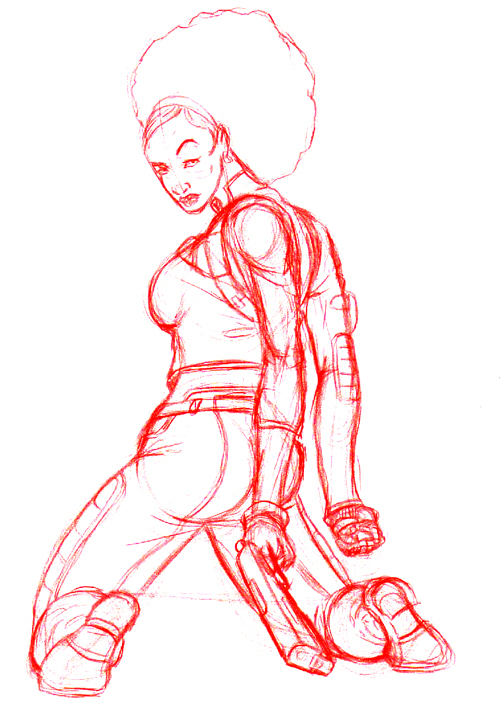 The last one is the groundwork for some fan art of Marvel Comics Misty Knight. Thank in Advance and before I forget I know it is kinda late, but Happy Holidays and happy new year.